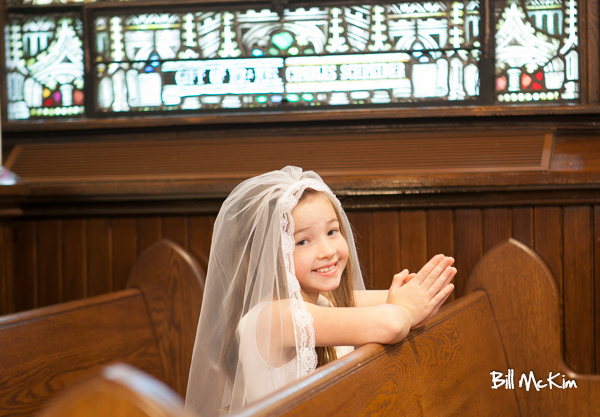 In addition to parties and family gatherings to celebrate a child’s First Communion, it is so important to preserve memories of this sacred, meaningful day in a child’s life with portraits photos and pictures to commemorate the event. A photography specialist will be able to help you save, cherish and remember this wonderful day for always. A child is only this young one time and only receives their First Communion once. The goal is always to create special portraits photos and pictures that can be treasured always. 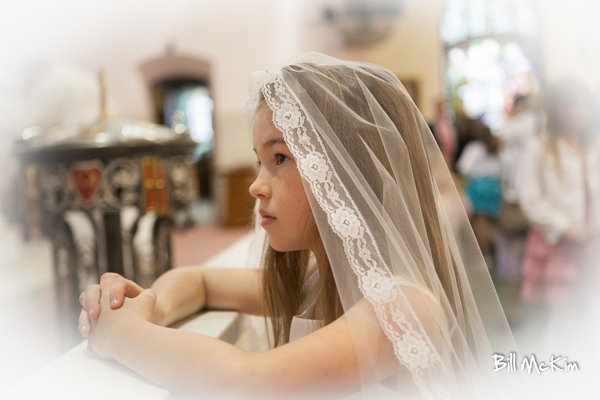 Children and families will always remember the day when the child took that important first step in their religious faith by receiving their First Communion. They have joined the rest of the congregation in participating in an honored, revered, and treasured religious tradition. Photography is a wonderful way that allows everyone to hold on to precious memories of this special day. Create their first family heirloom! Going back and looking over portraits photos and pictures that were taken on this momentous day stirs the most special memories in the heart. Professional photography is the way to keep these memories close at hand. 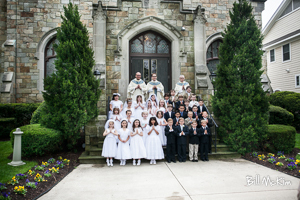 Your local Monmouth County New Jersey professional photographer is ready to help you to preserve your fondest memories of a beloved child’s First Communion day. Capture a child’s bright-eyed wonder, shining personality and beautiful smile for all time by wisely choosing the best photographer in Monmouth County, New Jersey. This is a once-in-a-lifetime day and experience, a treasured part of any child’s life. Always trust your most important photography to a professional photographer. You will be glad you did. Create photographic memories that you and your special child will cherish always and will be glad to show to future generations. We can book your First Communion session in a park of your choice or here at the beach, We also have a a few dates for church services photos on the special day, discounted weekend rates are $200 currently and We do offer a special weekday rate of $175, this includes a 1 hour session of formal and non-traditional, art photographs of your child’s First Communion dress or suit. This is a very special time in a young child’s life, and should be captured professionally to be preserved as their first family heirloom, to last generations.